Denbighshire is a great holiday destination offering coastal resorts with watersports, family activities, events and outdoor pursuits. There is a range of holiday accommodation from beach cottages to Rurals B&Bs. 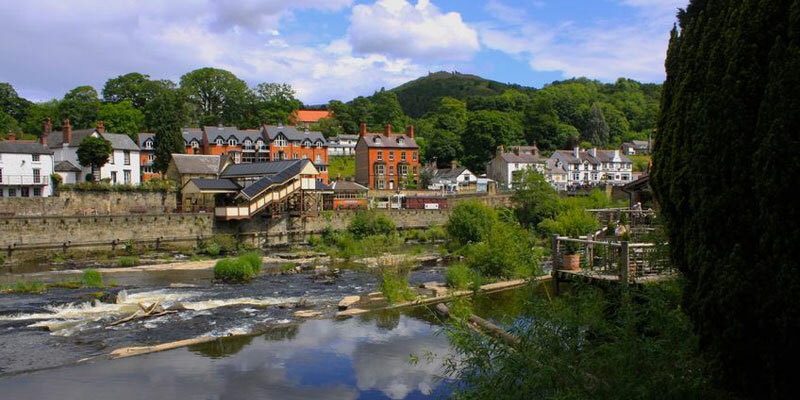 Denbighshire in North East Wales offers stunning countryside, busy market towns, coastal resorts and is rich in heritage. The coastal resort of Rhyl and Prestatyn are ideal for a beach holiday offering donkey rides, and a brand new, award-winning cycle track. There are plenty of watersports available including kitesurfing and wakeboarding. From the sand dunes along the coast and the Clwydian Range to the impressive Dee Valley, Denbighshire offers a range of landscapes. A great way to explore is walking, cycling and horse riding. The Offa’s Dyke Path National Trail is one of the best ways to explore the Denbighshire on foot and links some of the most beautiful areas of the County. On a rainy there are plenty of indoor attractions including water parks, the fascinating Ruthin Gaol and historic castles. Where to stay in Denbighshire? The area offers cottages by the beach to farm cottages in the countryside.